Namie (浪江町 Namie-machi) is a town in Futaba District, Fukushima Prefecture, Japan. As of 2003, the town had an estimated population of 22,068 and a population density of 98.92 persons per km². The total area is 223.10 km². 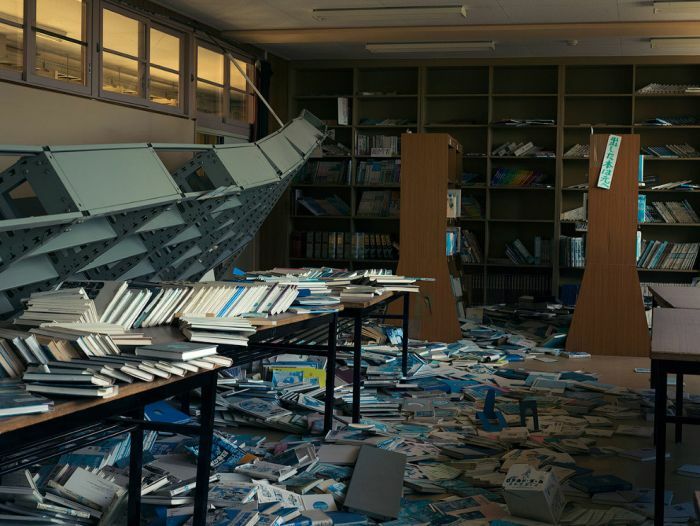 The town was heavily damaged in the 11 March 2011 Tōhoku earthquake and tsunami and hastily evacuated shortly thereafter due to the radiation threat from the Fukushima I nuclear accidents. It was not searched for bodies until more than one month after the tsunami.